The North Park University Board of Trustees has nominated Mary Karsten Surridge, the University’s vice president for advancement since 2008, to serve as the school’s 10th president, effective at the beginning of the 2018-2019 academic year. The Trustee’s unanimous nomination has been ratified by the Executive Board of the Evangelical Covenant Church, North Park’s founder and sponsoring denomination, and will be presented to the Annual Meeting of the Covenant in Minneapolis, Minnesota, on June 22. Under the constitution and bylaws of both the Covenant Church and North Park University, the president must be officially called by vote of the Annual Meeting. The nomination concludes a nationwide, 13-month search for a president who will help to cement North Park’s place as the nation’s leading city-centered Christian university. 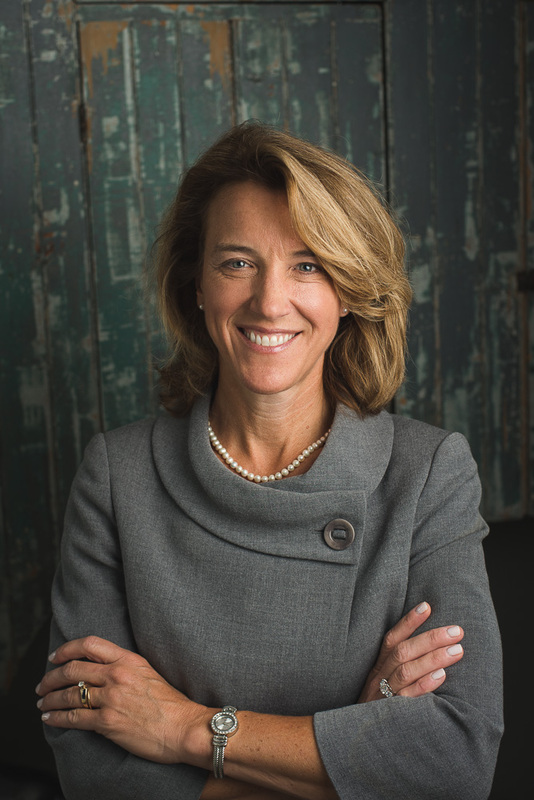 Surridge’s North Park career has been highlighted by her direction of Campaign North Park, the most ambitious fundraising campaign in the school’s history, with $63 million in commitments, including $41 million for the Johnson Center for Science and Community Life. Most recently, in addition to her duties in advancement, she has been leading undergraduate admissions while the University searches for a new vice president for Enrollment Management and Marketing. Surridge’s previous higher education experience includes several years as an associate director of planned and major gifts at Northwestern University in Evanston, Illinois; director of residence life and student activities at Concordia University in Mequon, Wisconsin; and dean of students at Marian College (now Marian University) in Fond du Lac, Wisconsin. She holds a B.S. in communications from Northwestern and an M.S. in student personnel administration from Concordia. She and her husband Jack, North Park’s longtime athletic director, are members of North Park Covenant Church near the University’s North Side campus. Surridge, 55, would succeed David L. Parkyn, who retired at the end of the 2016-2017 academic year, to become North Park’s first female president. Carl E. Balsam, who has served as interim president since that time, will remain in that role through August 15, 2018.